Trial results keep rolling in! Anuew™ is more active and longer lasting on cool-season grasses than other late-stage inhibitors. In fact, superintendents can achieve more regulation activity at much lower doses on cool-season turf. Anuew also more evenly regulates Poa in mixed stands. Further, studies show that Anuew causes less bronzing and rebounding on Bermudagrass greens. 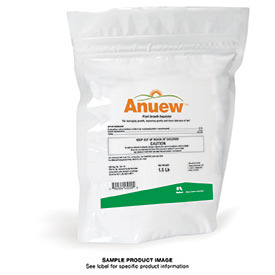 And because Anuew is a late-stage inhibitor, it shifts carbohydrates to significantly improve turfgrass quality, density and appearance. 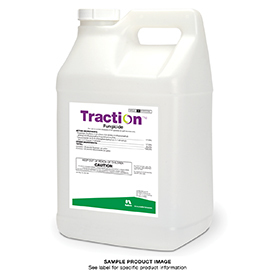 Anuew is a proven PGR breakthrough, saving superintendents time with less mowing and fewer clippings while improving the overall playability of greens, tees and fairways.